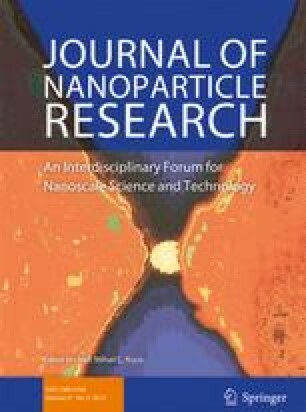 Bi2O3 nanoparticles coupled with reduced graphene oxide (rGO) nanostructure were synthesized through liquid-phase precipitation and calcination method, and their supercapacitor properties were studied as negative electrode materials. The as-prepared Bi2O3/rGO achieved a maximum specific capacitance of 1423 F g−1 at a current density of 1 A g−1, excellent electrochemical stability (capacity retention of 81.8% from 1 A g−1 to 10 A g−1), and long-cycle stability (capacity retention of 63% over 5000 cycles). 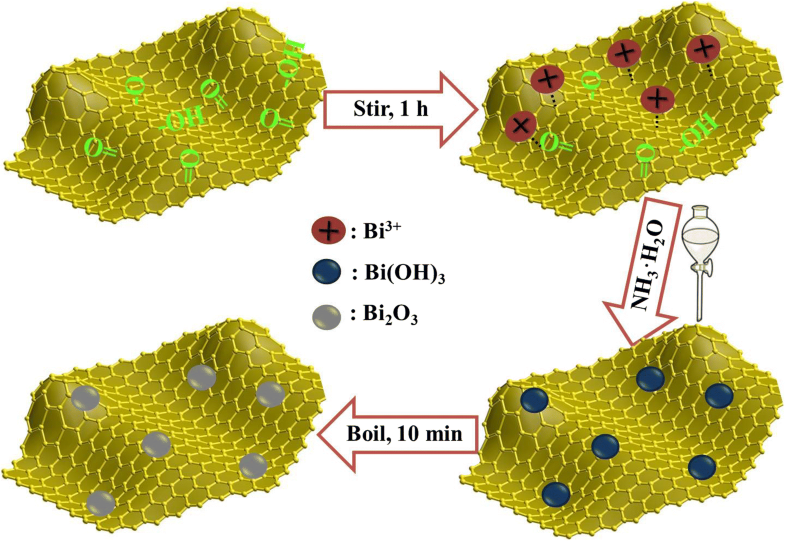 The excellent electrochemical performance should be due to the abundant active sites provided by rGO combined with proper loading of Bi2O3 nanoparticles. The online version of this article ( https://doi.org/10.1007/s11051-019-4481-x) contains supplementary material, which is available to authorized users.